Q: What do you wear to celebrate National Child Health Day, National Dental Hygiene Month and Halloween? A: A Zooby® Pediatric Bib, of course. An October launch occurs just in time for new Zooby Pediatric Bibs to help transform patients into one of five wild characters. 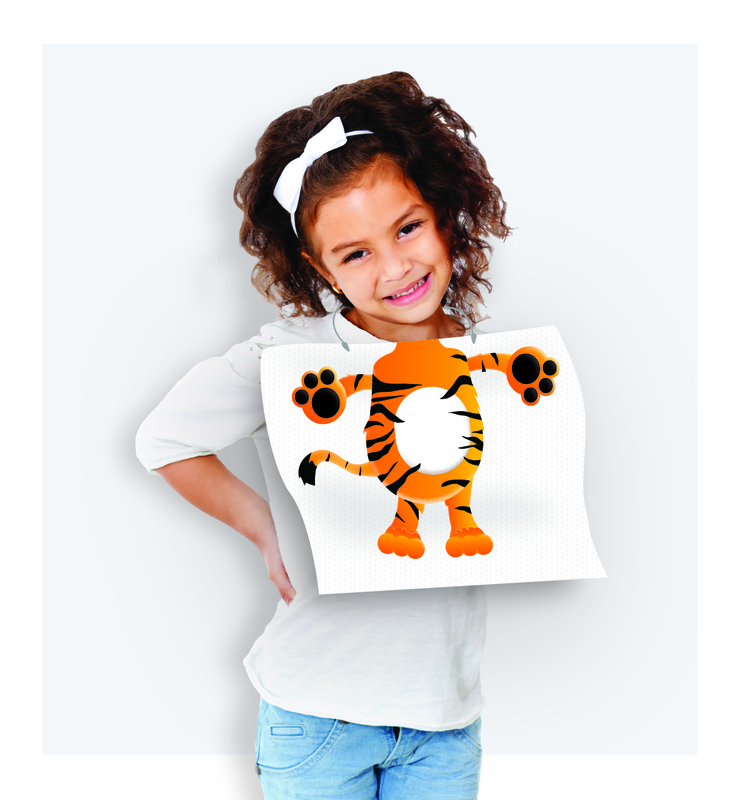 Each bib features the body of an animal and acts as a costume that helps pediatric patients find some fun and use their imagination at each dental appointment. On the serious side, according to Zooby, this non-permeable neck adornment give patients a strong protective barrier against moisture. Measuring 13.5 x 9 inches, these pediatric-size bibs are designed with children in mind. Purchase Zooby Pediatric Bibs from your favorite dental dealer, including Benco Dental.